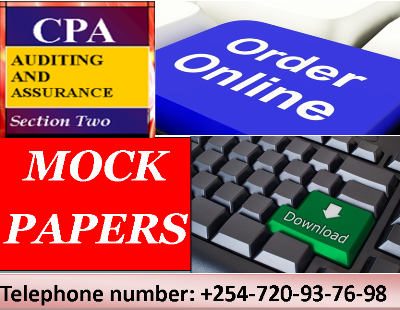 CPA REVISION PAPERS Complete CPA Revision past papers and mocks Adequate to pass the Exams. 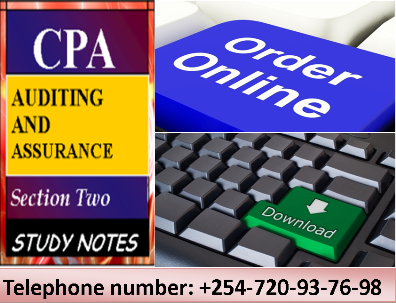 CPA STUDY NOTES Complete CPA Study Notes Adequate to pass the Exams. 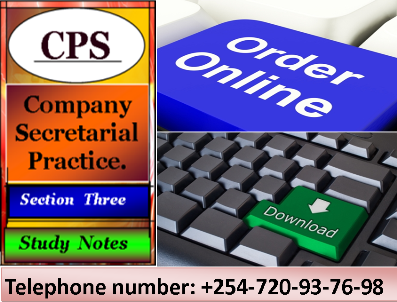 CPS STUDY NOTES Complete CPS Study Notes Adequate to pass the Exams. 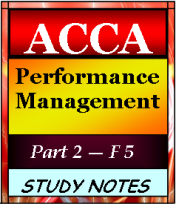 ACCA STUDY NOTES Complete ACCA Study Notes Adequate to pass the Exams. CPA REVISION PAPERS Complete ACCA Revision past papers and mocks Adequate to pass the Exams. 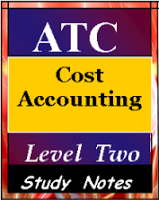 ATC STUDY NOTES Complete ATC Study Notes Adequate to pass the Exams. 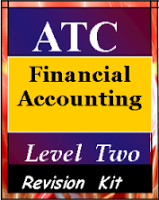 ATC REVISION PAPERS Complete ATC Revision past papers and mocks Adequate to pass the Exams. CIPS STUDY NOTES Complete CIPS Study Notes Adequate to pass the Exams. and many more coming.....CISA(AUDIT), etc.